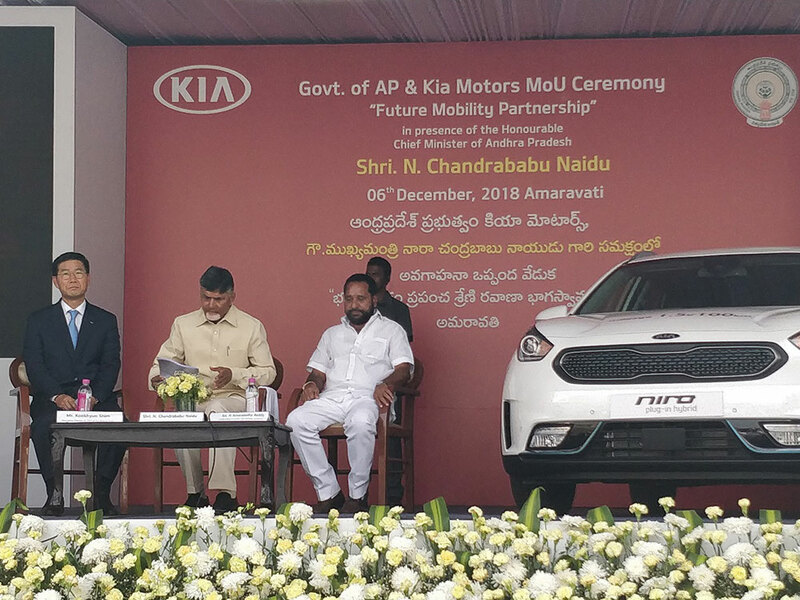 The partnership reinforces Kia’s commitment to support the Andhra Pradesh government in growing the uptake of electric vehicles (EV) and the development of a local EV infrastructure. 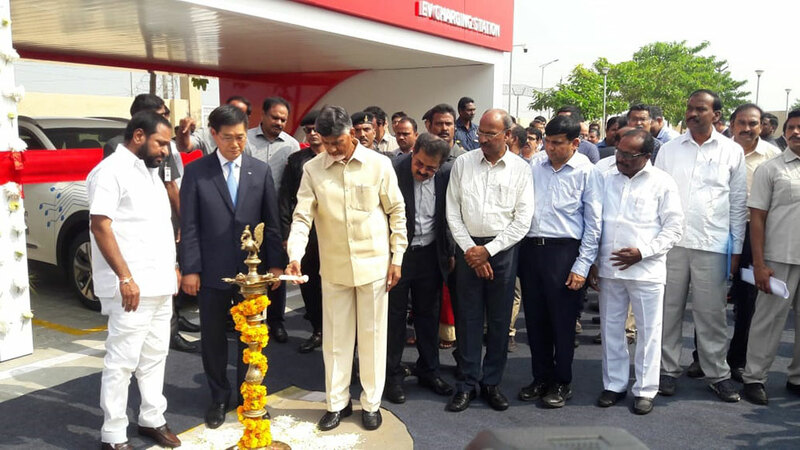 Kia Motors India, the world’s 8th largest automaker, today signed a Memorandum of Understanding (MoU) with the state of Andhra Pradesh to collaborate on the ‘Partnership for Future Eco Mobility’, The partnership reinforces Kia’s commitment to support the Andhra Pradesh government in growing the uptake of electric vehicles (EV) and the development of a local EV infrastructure. Kia is taking a lead in the global eco-friendly vehicle market, and we are confident of achieving the same in India. This new partnership with the Andhra Pradesh government highlights how we can support the growth of EV infrastructure and uptake of eco-friendly vehicles, bringing exciting new possibilities for future mobility in India.